‘Feel It’ Out Now / New EP Details! 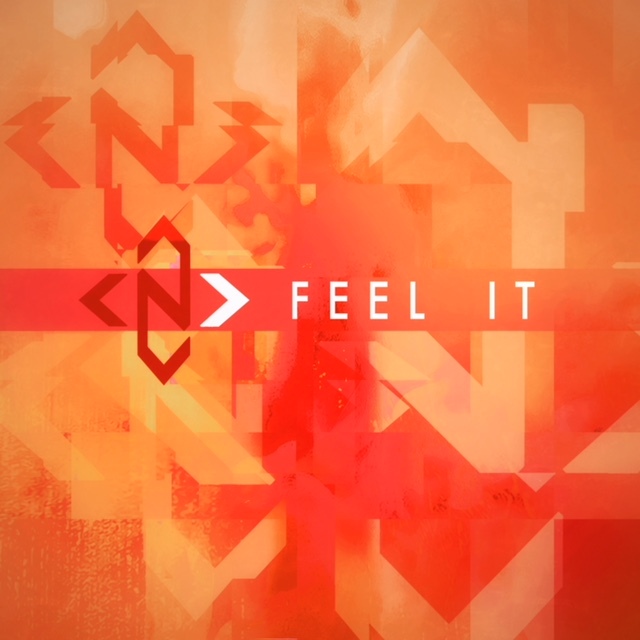 Our new single ‘Feel It’ has now been released! Check out the music video here. Shot once again by the very talented Loki Films. The single is taken from our upcoming EP, ‘Orange’ which will be released on Friday 21st September. You can now stream and purchase ‘Feel It’ on all the usual major digital outlets.